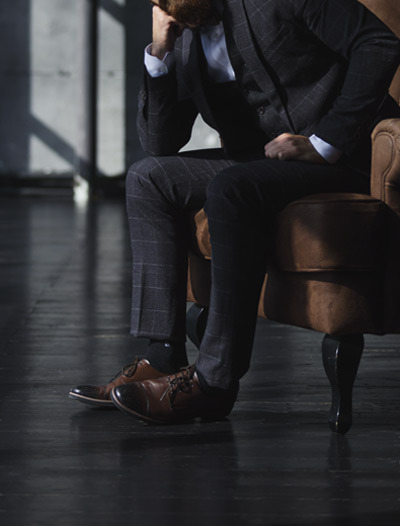 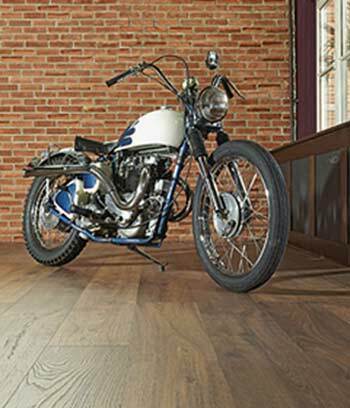 The Kronoswiss Grand Selection Walnut laminate floor collection is available in a range of unique and attractive reproductions of the world’s most authentic real walnut woods. 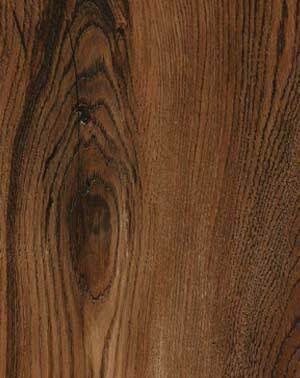 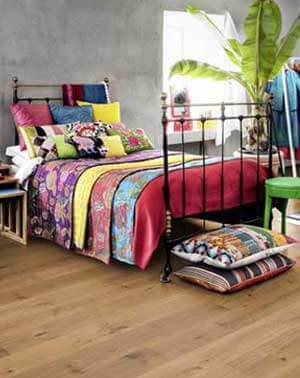 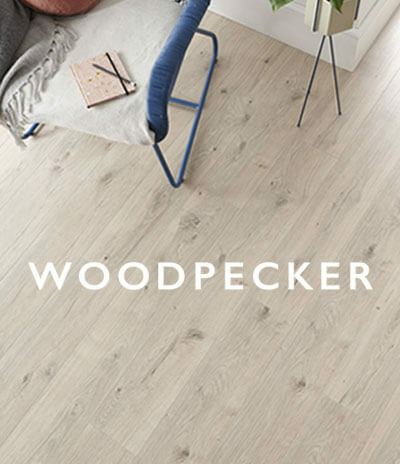 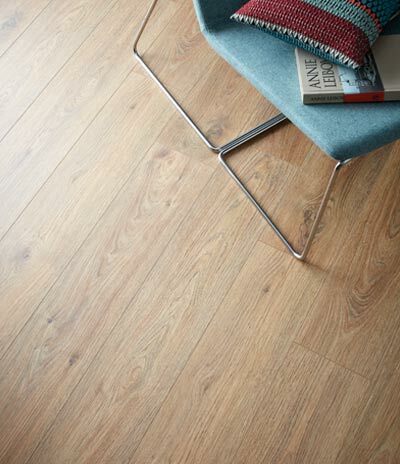 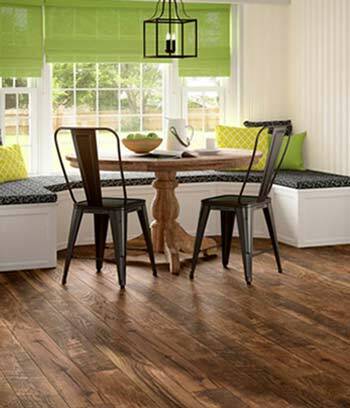 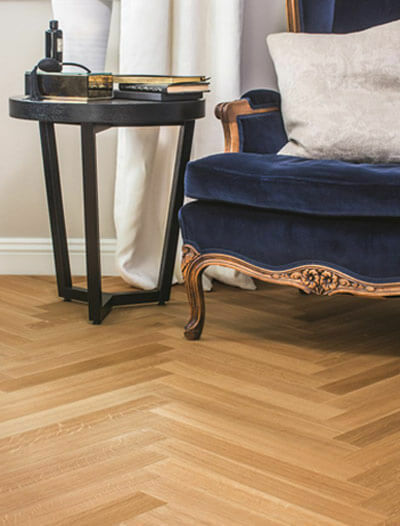 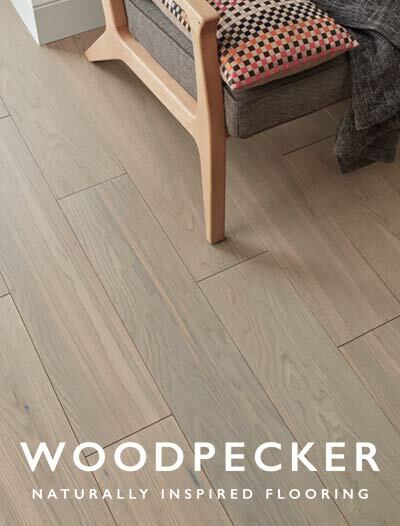 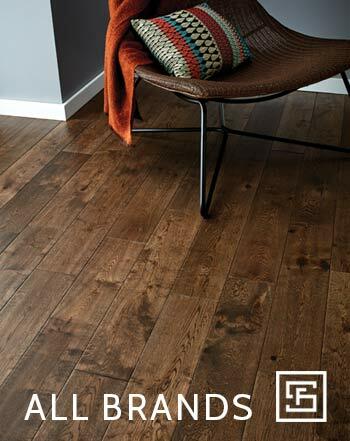 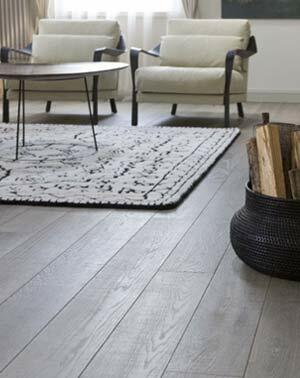 The deep and decorative textures give not only the look but also replicate the feel and touch of a real wood floor. 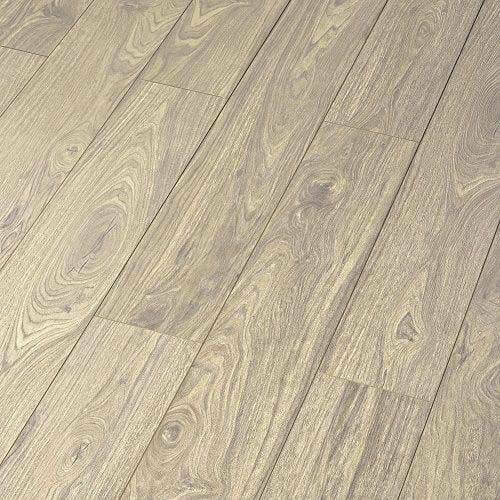 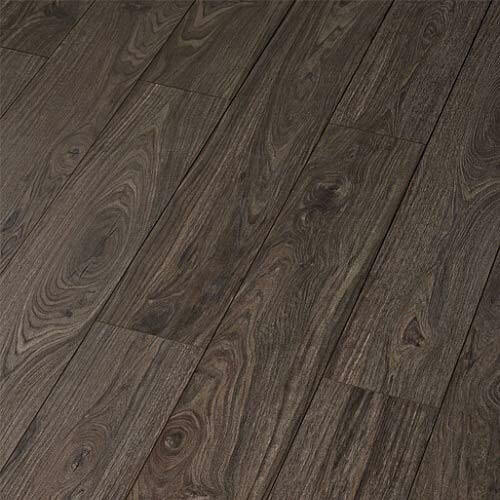 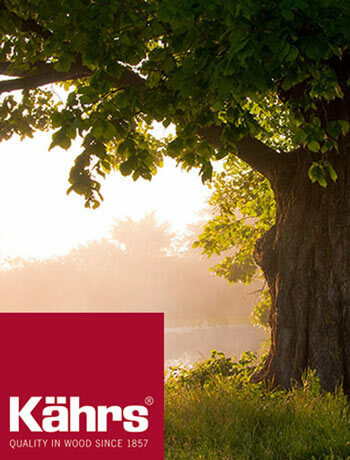 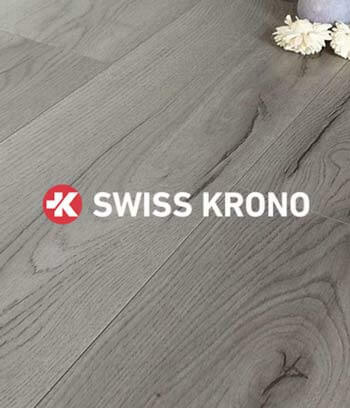 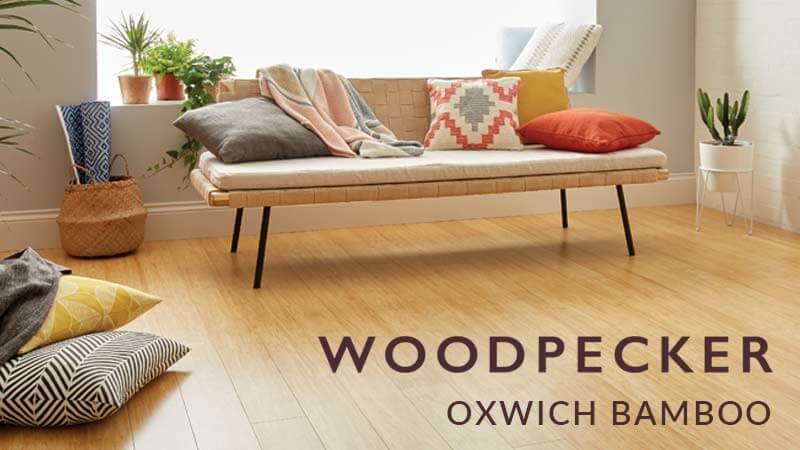 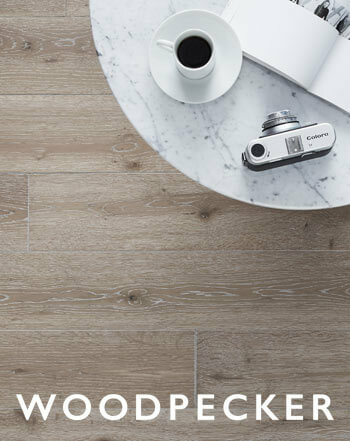 Kronoswiss Grand Selection Walnut laminate floors are 12mm thick and are built from 100% FSC materials according to strict European regulations with low vapour emissions, meaning they are healthy and environmentally friendly. 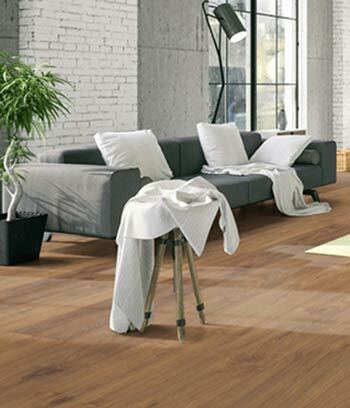 The AC5 rating means they are highly scratch and impact resistant. 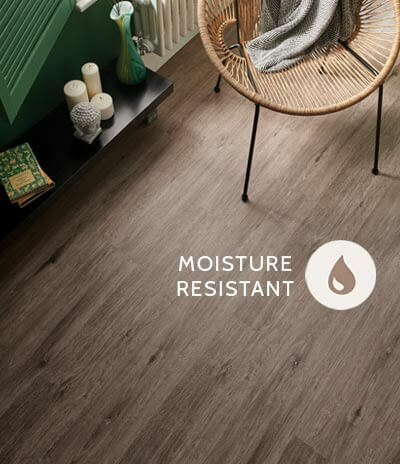 They also possess anti fade and anti static properties. 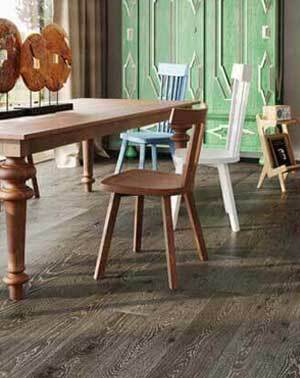 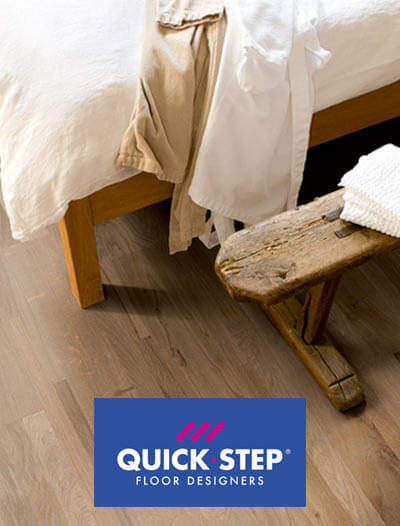 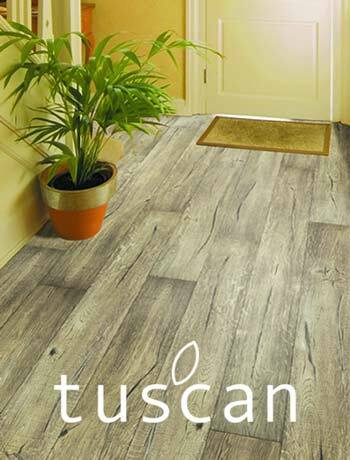 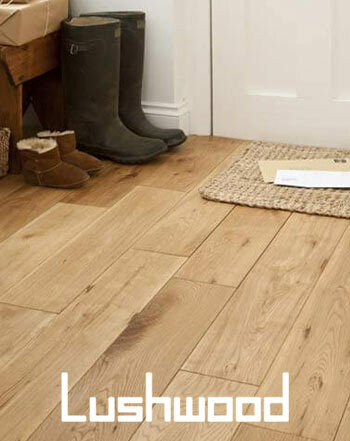 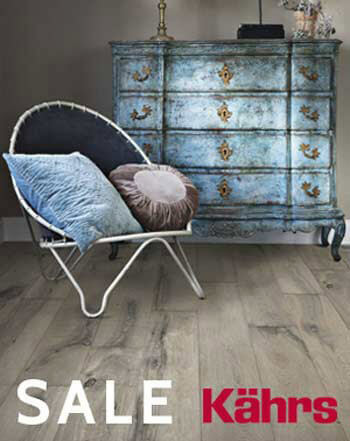 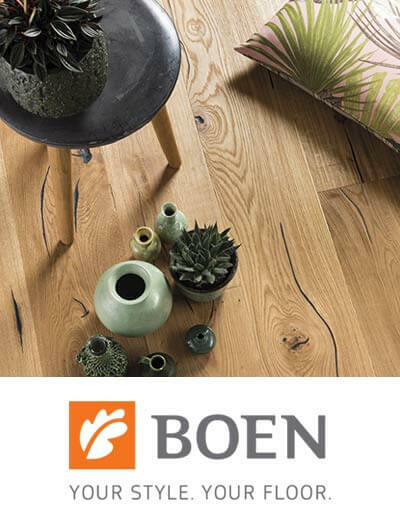 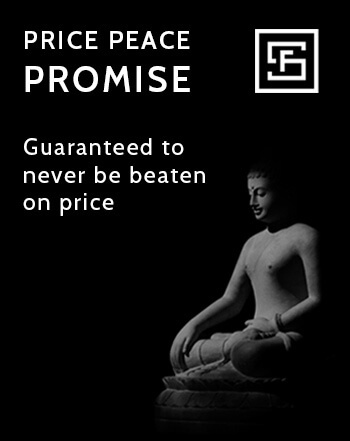 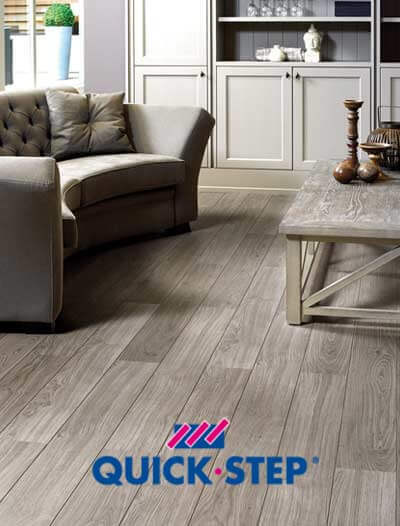 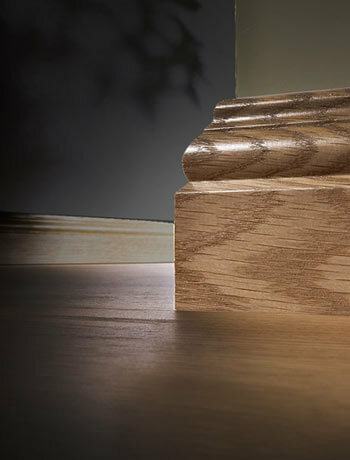 Most importantly this range of floors is unbeatable on price and quality when compared to other laminate varieties. 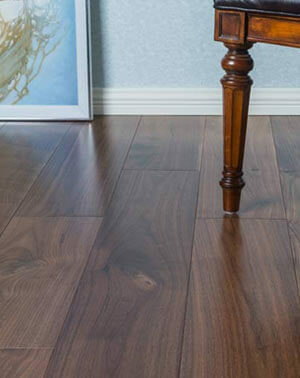 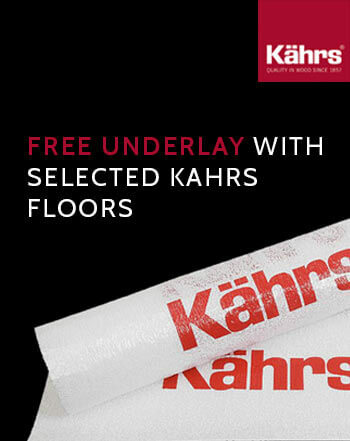 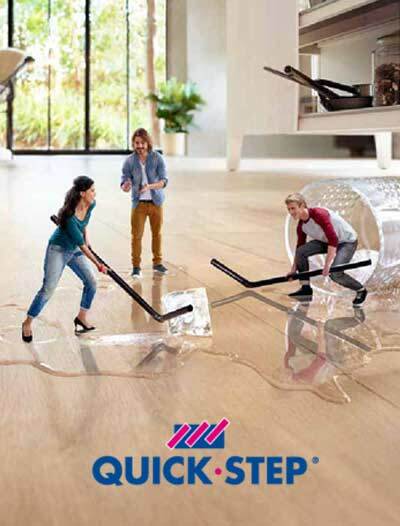 After installation they require only the minimum of maintenance as you will never need to wax, polish or sand your floor. 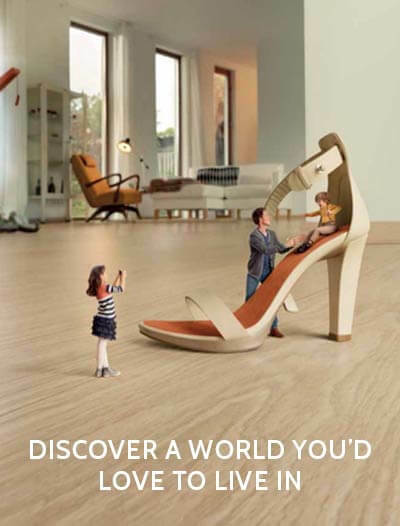 They will continue to look amazing for many years to come.